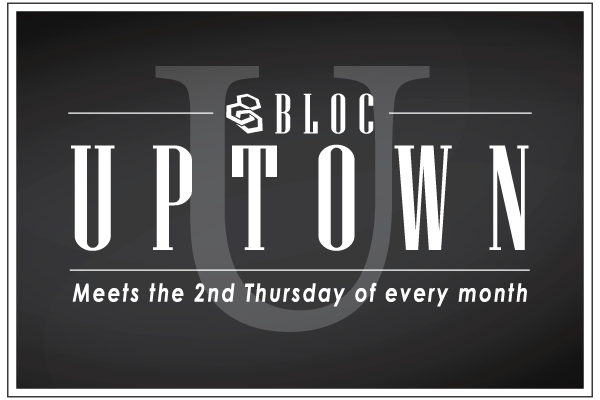 BLOC-Uptown meets the second Thursday of each month at Dresslers in Midtown. Start time is 11:45am, but members get there early for networking purposes and the meeting ends at 1:00pm promptly. This is a meeting for the MEMBERSHIP and their guests only. This gathering occurs once a month and is a great opportunity for BLOC-Uptown members to catch up with one another. For more information or to inquire about visiting an upcoming lunch, please contact one of the chapter co-directors. Do you compete for business with any members in chapter as currently listed on the BLOC website?